No relation to ‘Dolly’, English indie folk singer-songwriter Lucy Rose Parton has released three studio LPs under the Lucy Rose moniker. The latest, Something’s Changing, was made after a Latin American tour which boosted her confidence and ability as a performer, to the point where she was able to lay down some tracks in just one take. Lucy Rose favours soft, relationship-focused songs with a gentle pace and minimalist arrangements which showcase her beguiling voice. At the end of a line of lyrics, her vocals can melt into thin air, vapours disappearing on a winter’s morning. ‘Intro’, with its elegant harp and big air gaps between notes, witnesses both the great wavering tone she can use to add feeling, and her ability to suddenly shoot up to a sustained, high note. ‘Is This Called Home’ uses an electric guitar as its core, with strings to add depth. ‘Floral Dresses’ employs only an acoustic guitar, with the vocals swelled by the female folk-rock trio The Staves, while the piano-centred ‘Second Chance’ is a disk highlight with an alluring chorus melody. The soulful whine of a pedal/lap steel adds a subtle country undertone to ‘Love Song’ which ends, after a consistently sedate pace, with a sprightly tune which surprisingly bubbles up at the close. 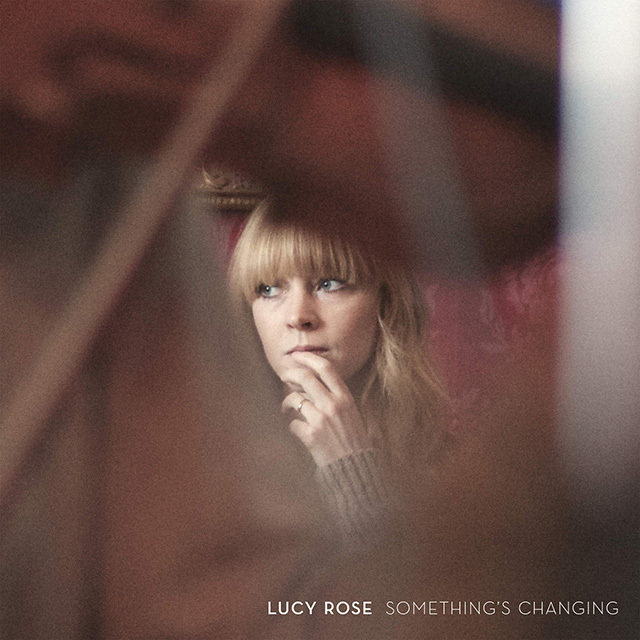 The soulful ‘No Good At All’, with its collage of keyboard sounds, is one of Lucy Rose’s more up-tempo tracks, while she saves her strongest delivery for closer ‘Can’t Change It All’, a song through which soft horns blow a warm breeze. Lucy Rose can express the deepest emotion with the softest touch, spinning songs with a quiet beauty.